No sport does an All Star experience quite like baseball. The Mid-Summer Classic is an event every year. At a time when the Pro Bowl is constantly being reviewed and tweaked and potentially terminated, and the NBA All Star Game barely resembles the game it is honoring as scores hit 170 points, baseball's All Star Game is able to honor its game with an entire week of festivities at a time when the rest of the sports world is forced to pay attention as nothing else really is going on. As a lover of stats, it also gives people like me a chance to look back on the season so far. These last few years, I have used the All Star Break to review the last 12 months in baseball. What do the stats look like if the season was measured from All Star Game to All Star Game? I call it the Wraparound Season. I combine stats from post All Star Break in 2015 and combine them with the stats to date this season, and we analyze. For the hitters, I took the top 50 in hits, doubles, home runs, runs, and RBI's from post All Star Break 2015 and this season so far. For the pitchers, I did the same thing with wins, innings pitched, strikeouts, and the top 30 in saves. I know it's not a perfect system, however it gave me a decent sample size (152 hitters, 165 pitchers). Without further ado, let's look at the stats! The first thing to mention is the players offset from the top fives are those that did not have enough at bats to qualify (400 at bats). One thing you start to notice is most of the game's top hitters are in the American League. Don't worry, that pendulum will swing back the other way later. In the AL, it is hard to top what Jose Altuve has done over the past few seasons. 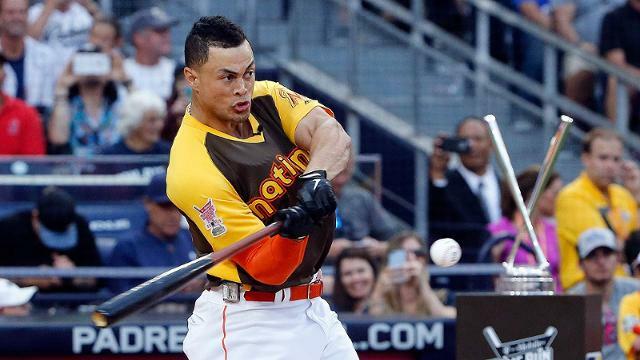 He is a hitting machine. Xander Bogaerts shows that his hot start this season started with a hot finish to 2015 (his batting average was actually better at the end of 2015 than it is now). 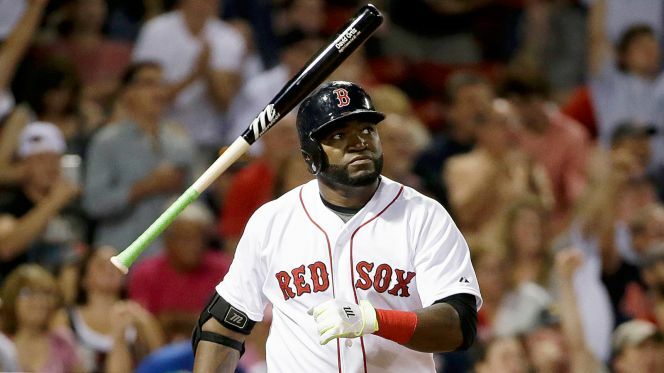 David Ortiz is having possibly the best farewell tour the game has ever seen. He is followed up by one of the youngest players in the game that broke on the scene right around this time last season. Carlos Correa might be getting all the fanfare as the phenom shortstop, but the stats say Francisco Lindor is actually the top young shortstop in the game. 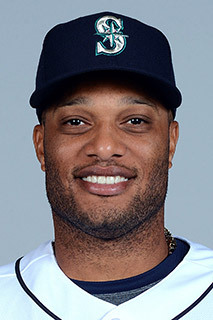 Lastly, it is so nice to see Robinson Cano back at the top (especially as a Mariner fan). His hot finish to 2015 has translated to a return to greatness in 2016. The National League is a fascinating list. You see why the Marlins have been playing so well recently with Christian Yelich and Martin Prado boasting two of the best batting averages in the league. 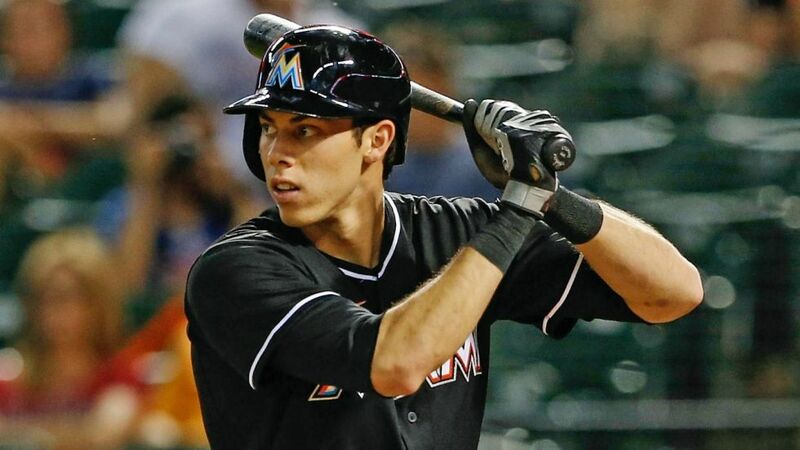 Yelich might be the best hitter in baseball nobody has heard of. Their lineup will get yet another boost once Dee Gordon comes back from his suspension. 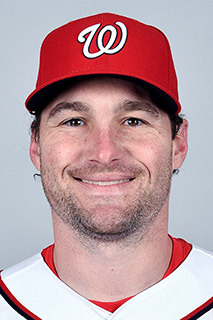 Daniel Murphy not only turned his 2015 postseason success into a big free agent contract, but he continued that success into 2016. Then there are a couple more surprises. DJ LeMahieu is often overlooked thanks to his power-hitting teammates, but he is quietly one of the most productive second basemen in the league. Odubel Herrera shows the Phillies that their future might not be as far away as they once thought. One last note here for the non-qualifiers. A lot of people were predicting big things for the Diamondbacks this season. Looking at players like AJ Pollock and David Peralta being too hurt to get enough at bats to qualify (Pollock is out for the season), it explains a little why they have been struggling. The players set apart in these lists are players that would have made one of the lists, but their numbers are split between the two leagues. There has been quite the power surge in the last year, especially in the American League (again, they have the best hitters right now). 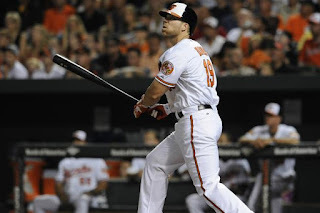 Chris Davis might be the best natural power-hitter of this generation. 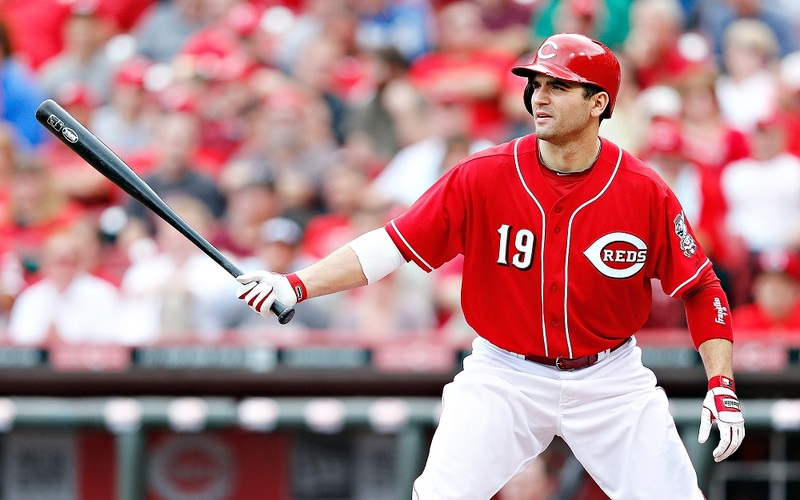 He strikes out a lot, but he has hit 50 home runs in the last 12 months (last year's top mark was 43). Nelson Cruz had a hot start to 2015, and even though his numbers have leveled out a little, he and Cano (just missed the top 5) have shown that you can hit home runs in Safeco Field. 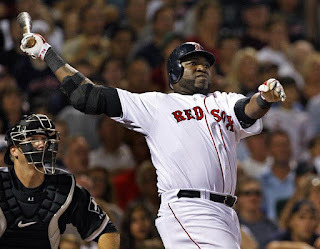 There's that David Ortiz guy again (get used to his name being at the top of these lists). Edwin Encarnacion and reigning-MVP Josh Donaldson round out the list, reminding us all that the Blue Jays are still the most powerful lineup in the league. If only the Rockies had pitching! They are slowly getting better, but look what their lineup boasts. 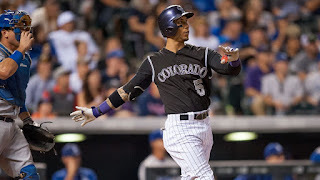 Carlos Gonzalez and Nolan Arenado are the only NL sluggers to hit 40+ home runs in the last 12 months, LeMahieu was in the top 5 of batting average, and they have a top contender for Rookie of the Year in Trevor Story. If only their pitching would step up a little. The next two on the list are teammates as well. 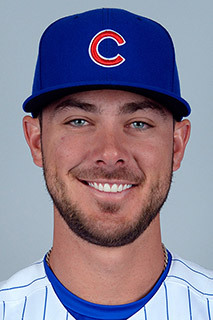 Kris Bryant has somehow exceeded all the hype, and Anthony Rizzo has been just as prolific from the left side as Bryant has been from the right. Last on the list is Bryce Harper, the reigning NL MVP. Harper falling to 5th reminds me of a theme in all these lists. Where are the big names? Bryce Harper barely made this list, however we are missing Mike Trout, Miguel Cabrera, Albert Pujols, Paul Goldschmidt, Andrew McCutchen, Jose Bautista ... I could go on forever baby. Over the last year, there really seems to be a group of players that are living off reputation, and then there is the group of players that are producing the way the reputations warrant. David Ortiz is very close to being a Triple Crown winner over the last 12 months. It shows just how productive he has been at the age of 40. Encarnacion and Donaldson once again show they are the anchors of the Blue Jay lineup and not Jose Bautista or Troy Tulowitzki. 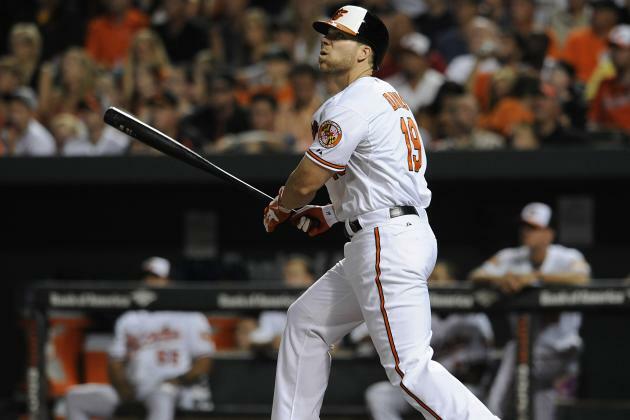 Chris Davis is bound to have a lot of RBI's with as many home runs as he hits. Adrian Beltre sneaks onto the list as he continues to put together a career that might land him in Cooperstown. The top four names on this list look very familiar although they are in a different order. 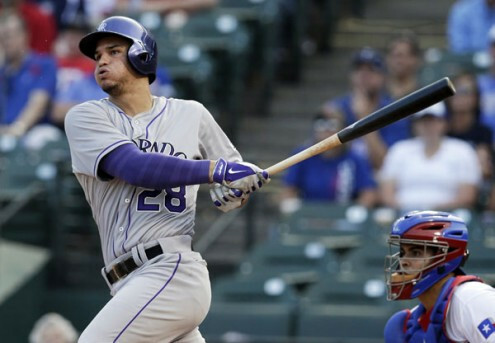 Not enough people know just how good Nolan Arenado is. Every contender should be doing everything they can to trade for Carlos Gonzalez before the Trade Deadline. Rizzo and Bryant are great, however they wouldn't even make the AL list with those totals. It is good to see Matt Kemp on the list. He is a forgotten superstar as his career starts to wind down, however he can still be plenty productive. The OPS stat (On Base + Slugging) is thought by many of the top stat people to truly measure the best hitters. 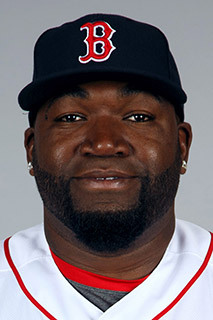 Once again, there is David Ortiz's name at the top of the list. Once again, we also have Donaldson and Encarnacion. 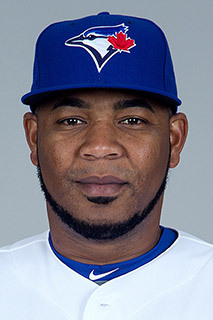 I wonder who is going to pay Encarnacion after this season? 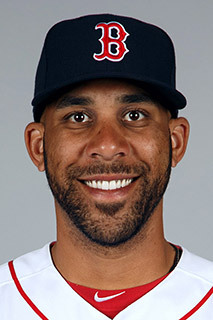 Maybe he will be David Ortiz's DH replacement in Boston. We finally have an appearance from Mike Trout. With as poor as his team has been playing, it makes sense that his numbers are down a little as well. Once again, we have Chris Davis showing just how good he is. Shin-Soo Choo does not have enough at bats to qualify. 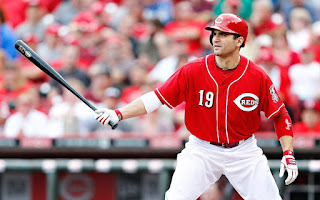 In the NL, out of nowhere, Joey Votto pops up. 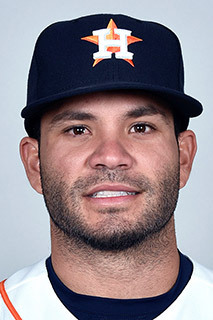 He is not in the top five in slugging, but his on-base percentage is out of this world (.453) as he is the best hitter on one of the worst teams. 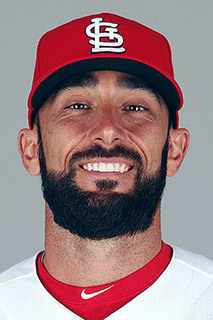 Matt Carpenter pops up to show everyone that any season isn't complete without a Cardinal being a top hitter. Bryce Harper is showing that his MVP performance last year was no fluke. 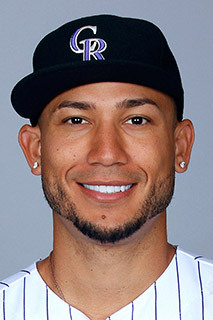 Carlos Gonzalez shows up again to remind us that the Rockies are shopping him this Trade Deadline. Finally, we see Paul Goldschmidt make an appearance as really the only Diamondback slugger that has been healthy. Yoenis Cespedes's numbers were split between the two leagues, and AJ Pollock did not have enough at bats to qualify. 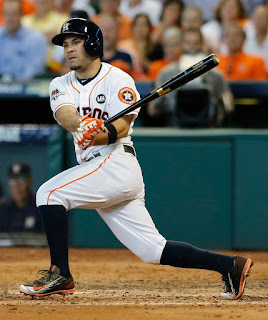 It was pretty obvious that all the best hitters are in the American League. 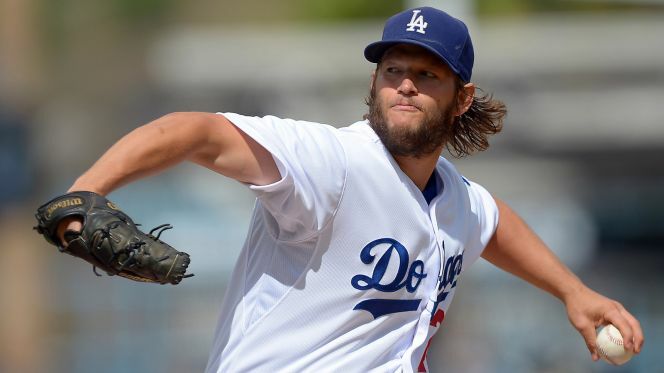 However, it may be even more obvious that the best pitchers call the National League home. In fact, it isn't even close. Most baseball minds dismiss the win as an archaic stat that no longer holds any merit. However, I see it as showing the ability to pitch deep into a game and give your team a chance to be successful. 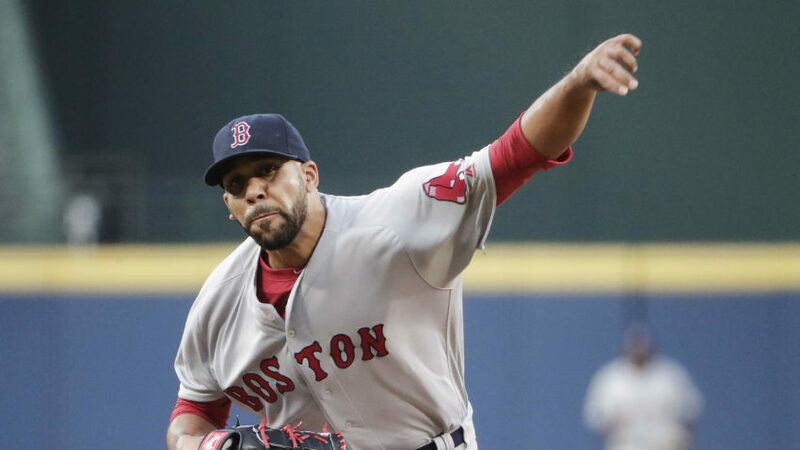 Chris Sale and David Price are names you expect to see at the top of this list. 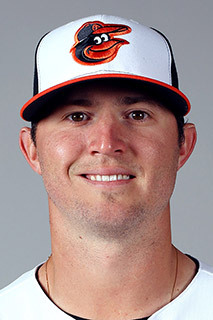 Hisashi Iwakuma and Chris Tillman are not. Appearances by Danny Salazar and Josh Tomlin (and Carlos Carrasco who led in this stat last year) show why the Indians have been so successful this season. JA Happ, Johnny Cueto, and Cole Hamels have stats that split the leagues. A theme you will start to notice is very few of the AL leaders would even come close to the NL leaderboard. 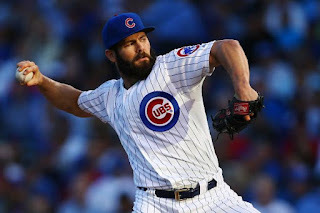 Jake Arrieta, although he has been struggling recently, has put up a ridiculous amount of success over the last 12 months. 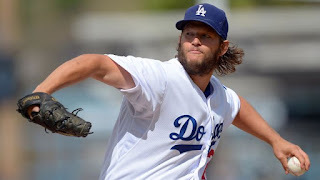 Zack Greinke and Clayton Kershaw used to be teammates, and I bet the Dodgers were wishing they still were. Madison Bumgarner is back stronger than ever and ready for another historic postseason run. 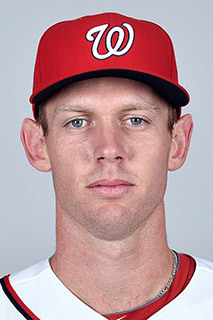 Last, we have Stephen Strasburg, who has started to show what all the hype around him is all about. 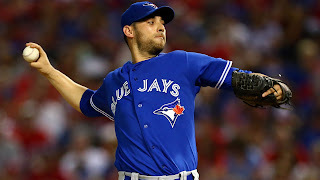 Marco Estrada is not a name you expect to see at the top of a list like this, however his performance over the last 12 months has shown that he might be the ace the Blue Jays have been looking for. 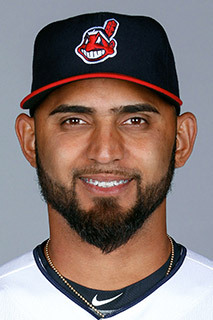 Appearances from Salazar and Tomlin once again show how good the Indians are. 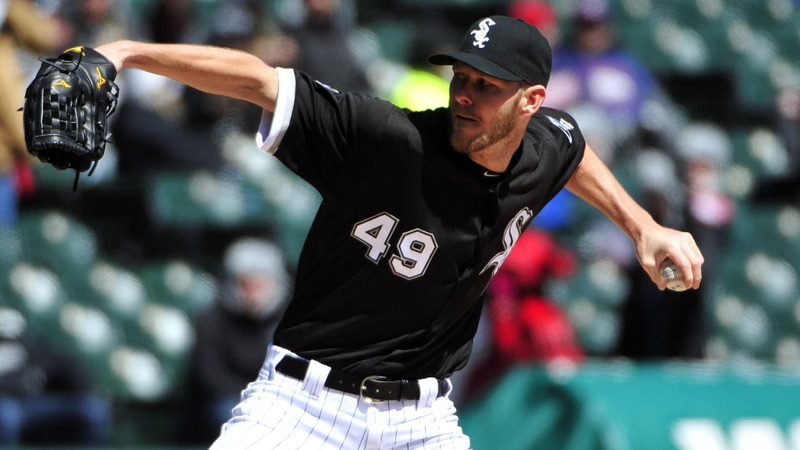 Jose Quintana combines with Chris Sale to be quite the duo at the top of the White Sox rotation. Masahiro Tanaka has quietly pitched well this season. 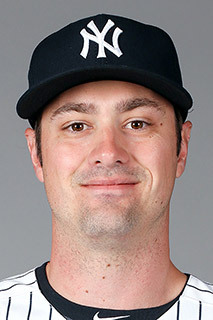 Who knew it was possible for a Yankee to have a quiet performance? Once again, Happ and Cueto split the leagues. None of the AL pitchers would make this NL list. NONE!!! 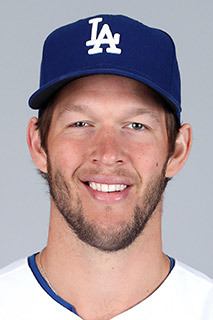 Really Clayton Kershaw? A 1.56 ERA over the last 12 months. 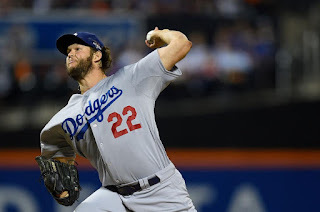 Everyone only wants to talk about Arrieta, who has been outstanding, but Kershaw might go down as a top 5 pitcher of all time. 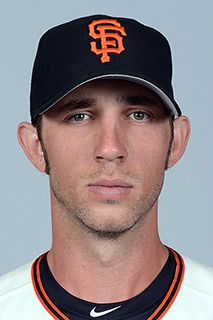 MadBum isn't that far behind either. Strasburg is showing that he belongs in the conversation of top aces in the league. 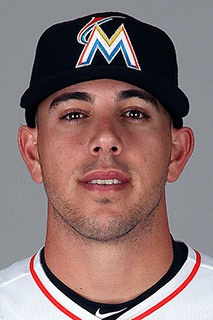 It is great to see Jose Fernandez back on top of his game. He came back late in 2015 from Tommy John surgery, and it's scary to think his arm isn't even back to 100% yet. Not putting an innings limit on this stat lets us look at the top relievers and closers that qualified for my list in the stat. (Sorry Dellin Betances ... get some saves or some wins and I'll consider you.) 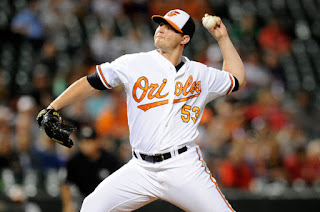 It is pretty obvious that Zach Britton is the best lefty closer, and Wade Davis is the best righty closer. Their ERA's show their dominance. Andrew Miller, whether closing or setting up for Aroldis Chapman, shows why so many teams are trying to acquire him before July 31st. Alex Colome and Sam Dyson are not names you would expect to see on this list, but their performances show they will soon be much more relevant. Like I said, this is a reliever stat. That's just how good Kershaw and Arrieta have been. They have better ERA's than the best relievers that have thrown 150 innings less than they have. It is historic dominance from those two. 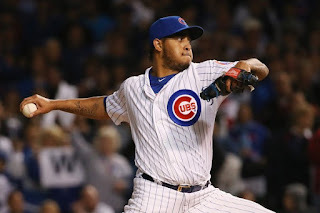 With that said, Hector Rondon shows the Cubs have the 9th innning in order, but they might be having trouble getting to him. 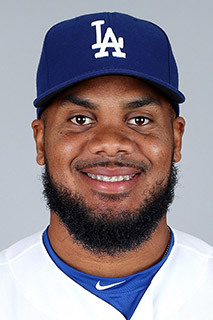 Kenley Jansen continues to be a dominant presence in the Dodger bullpen. And Joe Blanton ... wait, Joe Blanton?!? How did he get on here?!? That's right. Joe Blanton has one of the lowest ERA's in the league. 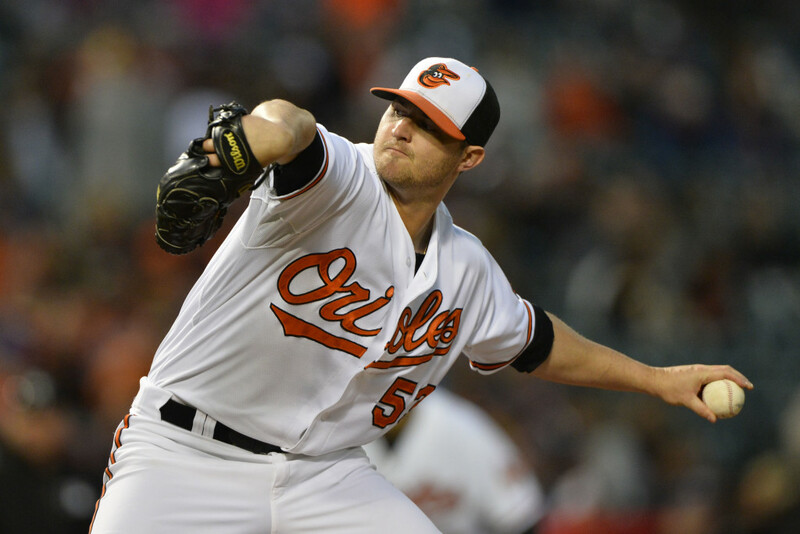 Known his whole career as a starter, Blanton has not started a game in the last 12 months. 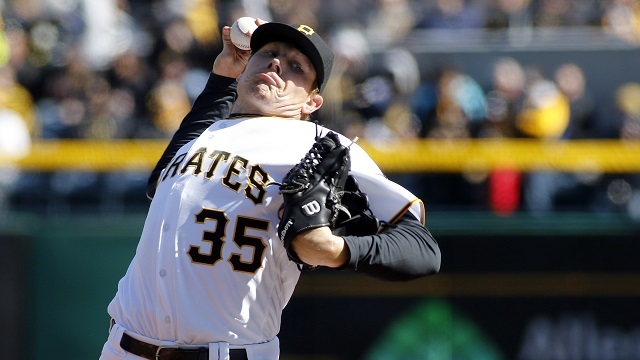 Instead, he has become a quiet weapon out of the Pirates' and Dodgers' bullpens. David Price, despite all not being quite up to the level he has been in past years, is still a dominant pitcher in the league. 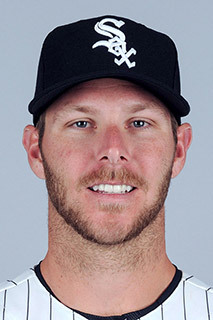 Chris Sale is a pitcher no one wants to face. Chris Archer has had a terrible first half of 2016, however he has still been striking out people. It is so good to see Justin Verlander on this list. 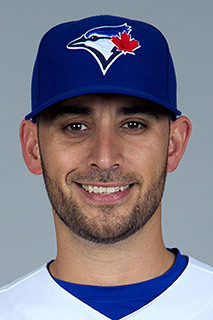 He has reinvented himself now that he can no longer throw 100 MPH and made himself an effective pitcher once again. Corey Kluber is yet another Indians' pitcher to show he needs to be considered as a top ace in the league. Max Scherzer, at times, looks at the best pitcher in the league as he strikes out more than anyone. More than almost any other pitcher, it feels like every start might be a no hitter with Scherzer. The other four names on this list we have seen before as they are the best around right now. For some people, looking at innings pitched shows a player's durability and consistency. For others, it might be a sign of over-work and an upcoming slump or injury. 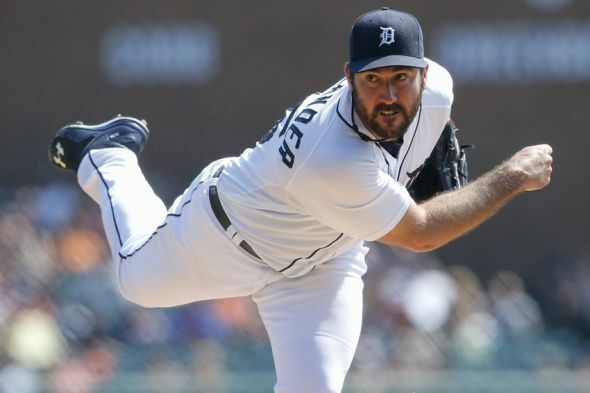 For Verlander and Price, their history shows they can handle such a heavy workload. It's been a few years since Verlander has been on this list, but Price is a mainstay. 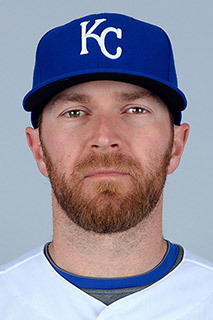 RA Dickey is a knuckleballer that can throw all day if he is effective. Dallas Keuchel might be a cautionary tale. He was on this list last year also as he was working towards his Cy Young. However, his stats have fallen off dramatically. Maybe he has been overworked? Sonny Gray is another one in this scenario. He made this list last season, but has been hurt or ineffective ever since. Hisashi Iwakuma is showing that the Dodgers were foolish to question his medical data, and they wish he was sitting in the middle of their rotation right now. Not only do Kershaw, Bumgarner, and Arrieta top all the statistical categories, but they also pitch more than anybody else as well. Kershaw is a machine, and MadBum is as durable as they come (see 2014 World Series). 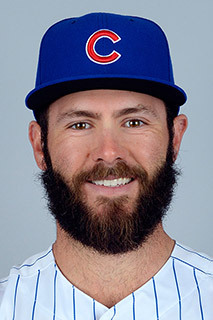 However, Arrieta is one to be worried about. I mentioned at the beginning of the year his extreme workload might lead to burnout at some point this season. The last month or so of struggles might be a sign of things to come. Max Scherzer belongs with Kershaw and MadBum on the list of the most durable pitchers in the league. The veteran John Lackey rounds out the top 5. With as old as he is, this could be a sign of concern for the Cubs as well. Britton and Melancon topped these lists last year as well, showing their teams' success is closely tied to their closers' abilities to finish a game. Roberto Osuna and Cody Allen are not well known names, however they anchor the bullpens for two of the stronger teams in the AL. Shawn Tolleson is an interesting addition to this list as he has lost his job to Sam Dyson due to ineffectiveness. Behind Melancon, there are several names of note. Jansen continues his dominance of the 9th inning. 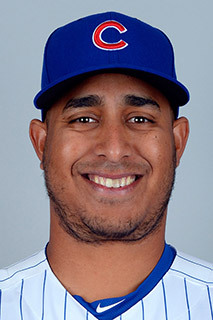 Jeurys Familia shows how much he contributed to the Mets and their run to the World Series last year (although he couldn't come through against the Royals). AJ Ramos anchors a very good Marlins bullpen (I'm telling you, watch out for the Marlins in the second half). Santiago Casilla closes for the best team in baseball. Trevor Rosenthal is in a similar boat as Tolleson as he has recently lost his job as closer. Now let's take a look at the top players overall in this Wraparound Season. Bring on the second half! Below are the full stats I calculated.